Iligan City Fiesta is fast approaching. Diyandi Festival is celebrated for the whole month of September for the feast of St. MIchael the archangel which happens every September 29. And during your visit don't forget to take home some pasalubong items from the city. 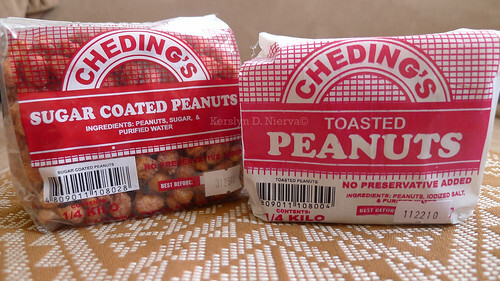 Cheding's peanuts is most loved pasalubong from Iligan City. When you speak about Iligan City, people would cry for Cheding's peanuts. It's specially toasted peanuts are irresistible. You can't find the taste from other peanut stores. Specially formulated by Cheding. You may order online at Cheding's Peanuts website. For short distance travels, you can bring home a box or boxes of Madcow Pizza to your destination. You can't find it in other places since Pizzarella haven't ventured to other locations just yet. 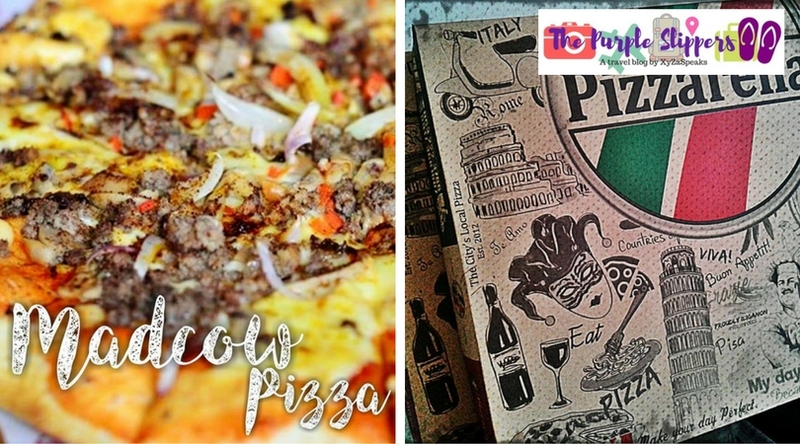 Check out their Facebook Page: Pizzarella Bistro - House of the Famous Madcow Pizza. Their version of Piaya is something you should be looking forward for. It has a certain taste that would keep you wanting for more. It's not sweet and best paired with a cup of coffee. They were pretty innovative that they were able to come up with different flavors of piaya. I love the durian flavor. 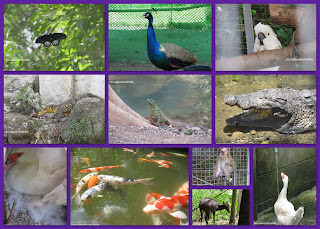 Their delicacies have grown and they have made a lot of innovations lately. 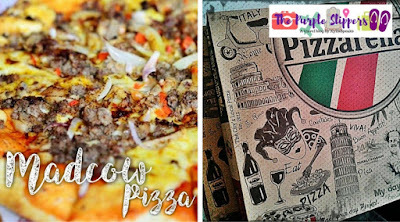 They also have released other pasalubong products that you may want to check their Facebook Fanpage at Piaya de Iligan. Tedts box of cupcakes is a favorite bring home item now a days. They are home baked to perfection. Breads are passionately kneaded and molded into pasalubong pieces. For customized cakes you may visit their official website Tedts.com to place an order or visit their Facebook Fan Page : Tedts Cakes & Bakery. Palapa is an asian cuisine made differently in every country. This version of Palapa is of Kuwait style and well loved and popular for Iliganons. It is made of onion shutts and some spices making it smell and taste spicy chili hot. For orders you may visit their Facebook Fan Page: Pater Al-Kuwait. Like what I said, Iligan City is known for its versions of Lechon. Edi's have this spicy flavor that would keep you wanting for more. Not to mention extra servings of rice. Edi's Spicy Lechon still arrives crunchy even after a day of commute. If you are planning to bring home kilos of this make sure to order ahead of time so they can specially pack it for you to preserve it's flavor and crunchiness. They also ship a whole lechon for a minimum fee. For orders you may visit their physical store or contact them through their Facebook Fanpage: Edi's Spicey Lechon and Catering Services. There are also other Iligan made products you can take home with during your visit, a lot may not be available in our local grocery stores. 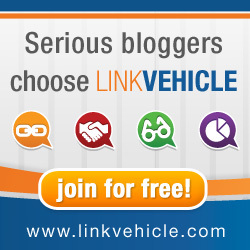 You may check out their individual fan pages for more details on how to get them. There are a lot of exciting non food products that you may wish to try in Iligan City, and experience is just one of them. 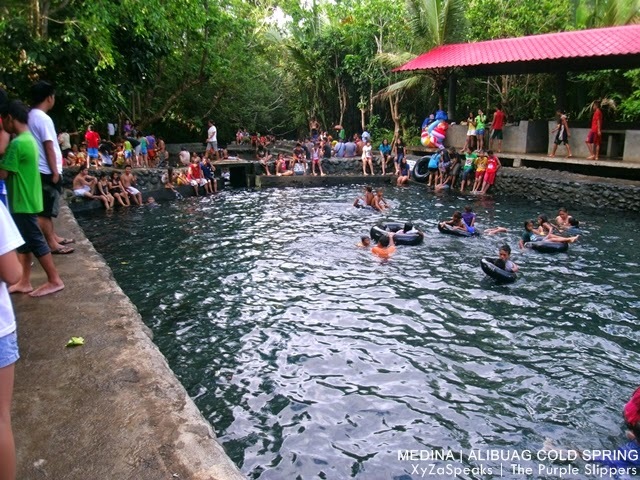 Check out other must visit sites or our 10 must visit locations in Iligan City.